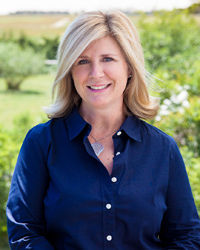 A North Carolina native, Susan Chambers has over 19 years of experience as a Sales and Vacation Rental Broker at Maury People Sotheby’s International Realty. She worked in advertising and marketing in Washington, DC prior to her fateful vacation to Nantucket in 1997. Becoming a real estate broker was a natural transition for Susan with her extensive experience in advertising, brand marketing and account supervision. She is a successful member of the Sotheby's team and greatly enjoys the trusted relationships she has established with her clients. Susan has a sizable referral network which is a testament to her high level of professionalism, comprehensive knowledge of the market and strong negotiating & communication skills. She brings to the table added value services, such as staging and decor suggestions along with pricing strategies, and maps out the process of selling or purchasing on Nantucket with the outcome of a seamless and smooth transaction. Susan has brokered numerous sales island wide. Some prime examples are 5 Sherburne Turnpike, 20 Gosnold, 1 Paul Jones, 67 N Liberty, 4 Butterfly, 74 W Chester, 2 Brooks Farm, 7 Hedge Row, 109 Main, 79 Somerset, 39 Sankaty, 45 Easton, 16 Alliance, 45 Monomoy, 54A N Beach, 40 Chuck Hollow, 97 Sankaty and 25 King. Susan is an avid fundraiser for cancer care and supporter of Swim Across America. She is the proud mother of Emma and Colton and their two golden retrievers, Adam and Steve. Her favorite beaches run along the South Shore, and she loves paddle boarding, yoga, and swimming. Susan is a vivacious reader and loves cooking with her husband, Sam. 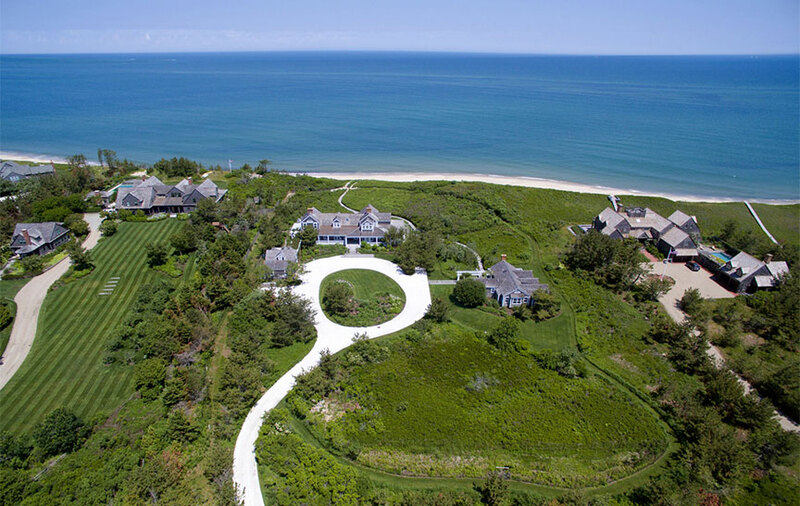 She is incredibly grateful to call Nantucket her home! "Susan was instrumental in facilitating the bittersweet process for us of selling our beloved home. Her knowledge of the Nantucket real estate market and the island itself was exceptional and so helpful. Most importantly, she maintained a respectful and human approach in dealing with the emotional side of a real estate transaction. She is just overall a pleasure to work with."